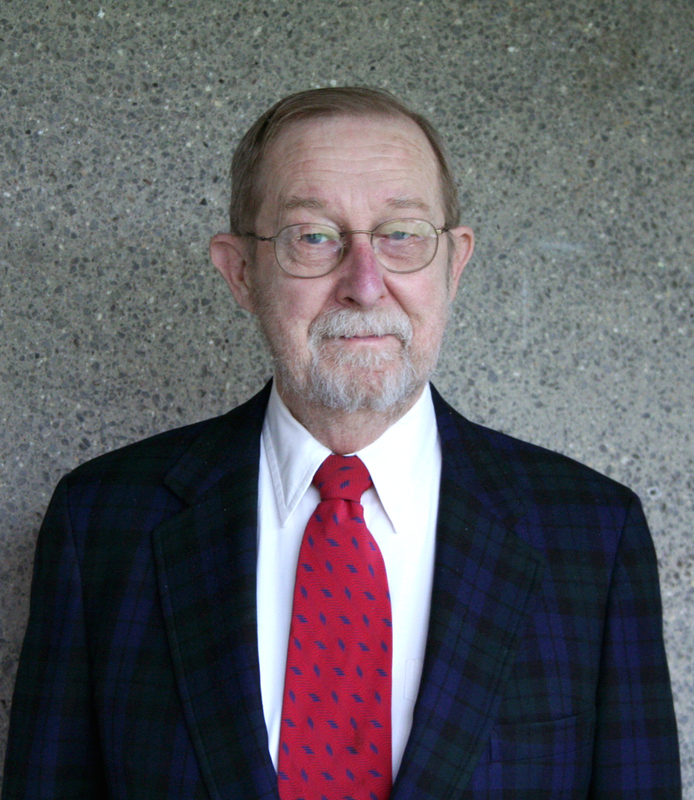 Edgar M. Krentz is Christ Seminary-Seminex Professor of New Testament emeritus at the Lutheran School of Theology at Chicago (1983-1998). Previously he taught at Concordia Seminary and Christ Seminary-Seminex, both in St. Louis. For more information contact Ralph W. Klein at rklein@lstc.edu.